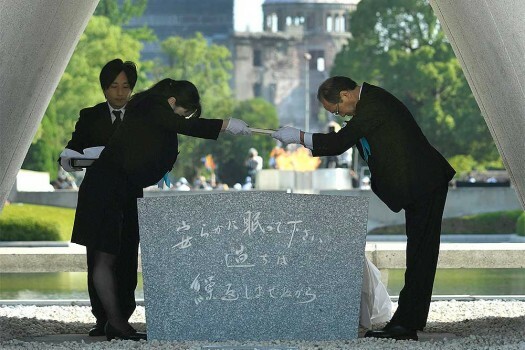 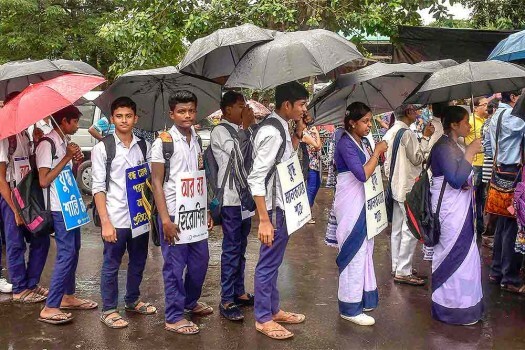 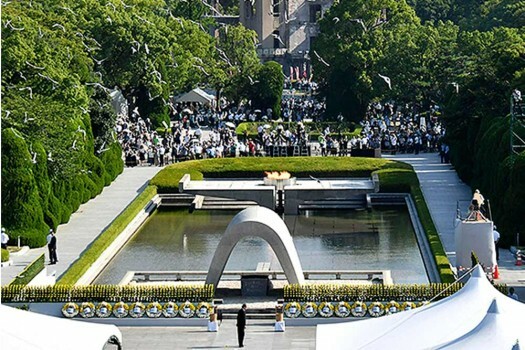 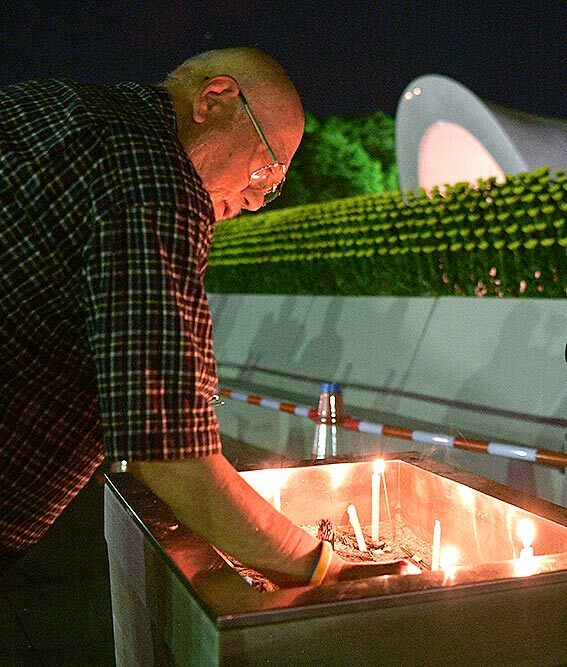 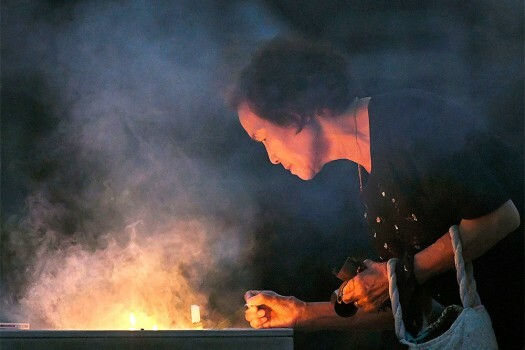 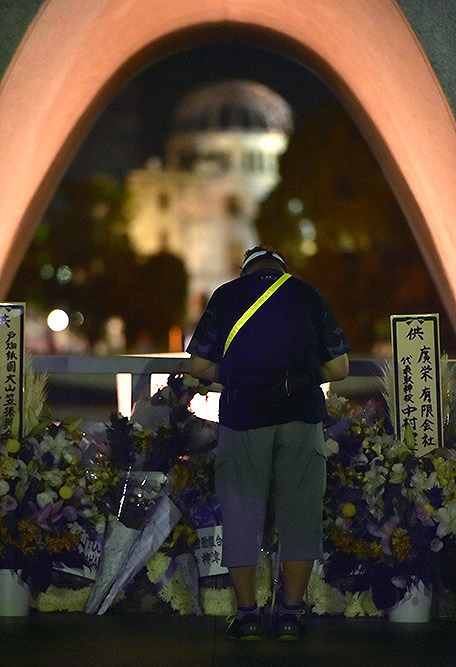 Students take part in a rally to mark the 73rd anniversary of the bombing of Hiroshima, in Kolkata. 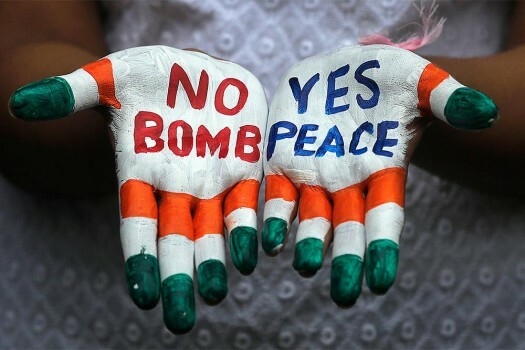 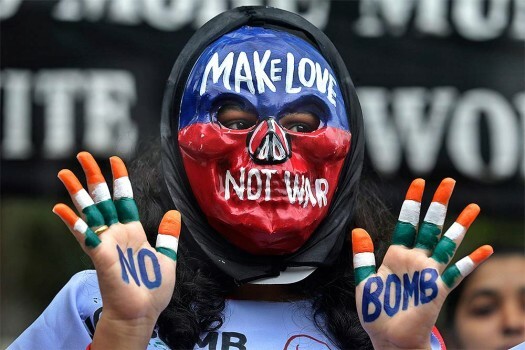 A student displays painted palms at a peace rally to mark the 73rd anniversary of World War II atomic bombing of Hiroshima in Mumbai. 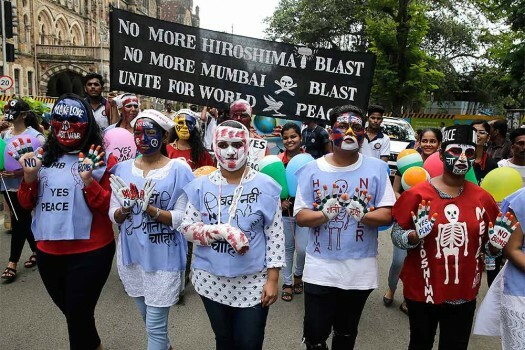 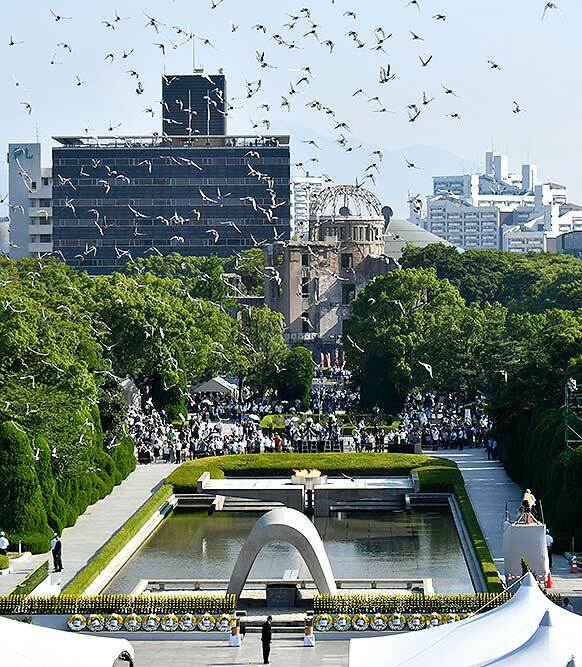 Students with painted faces participate in a peace rally to mark the 73rd anniversary of World War II atomic bombing of Hiroshima in Mumbai. 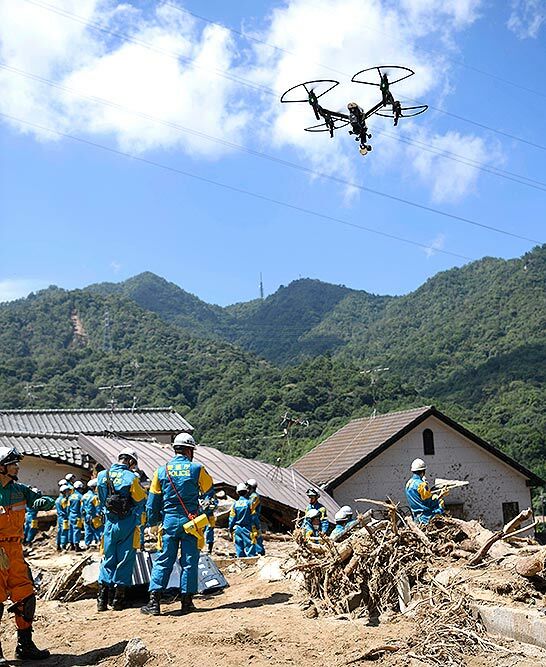 Rescuers work at a mudslide area during a search operation in Kumano town, Hiroshima prefecture, southwestern Japan. 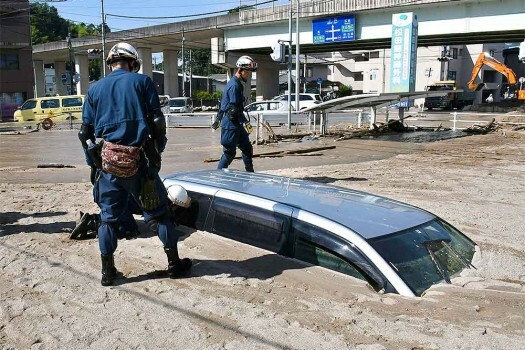 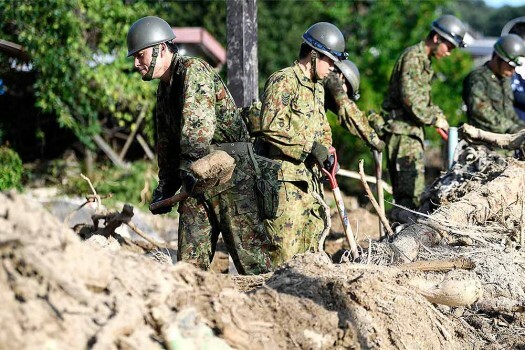 Japan's Self Defense Force members search for missing people in the mud following days of heavy rain in Hiroshima city, Hiroshima prefecture, southwestern Japan. 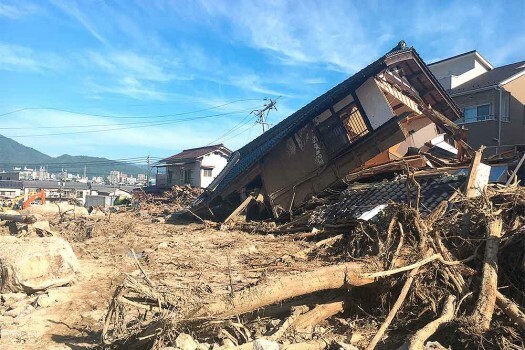 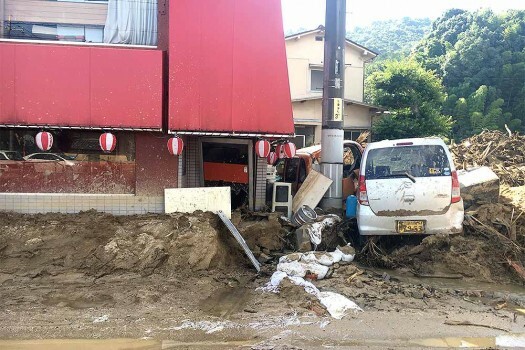 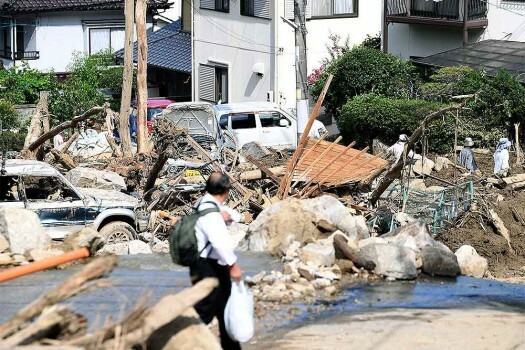 Damaged houses and a mud-covered road are seen in the aftermath of heavy rains in Hiroshima, southwestern Japan. 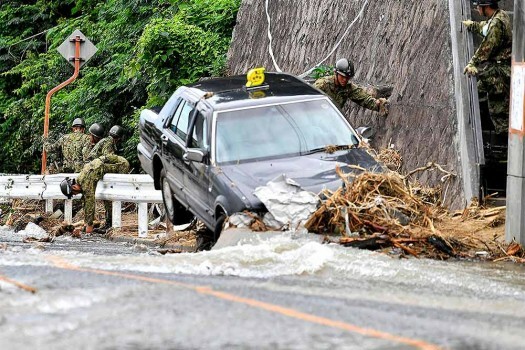 Police use sticks during a search operation at a mud-covered area in the aftermath of heavy rains in Kure, Hiroshima prefecture, southwestern Japan. 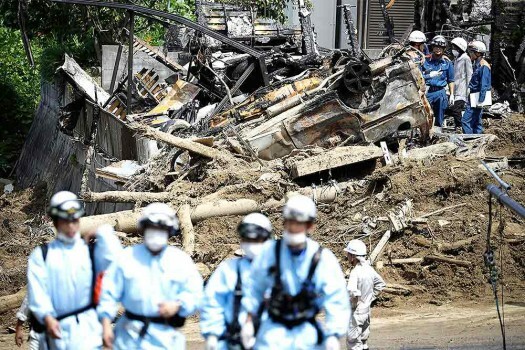 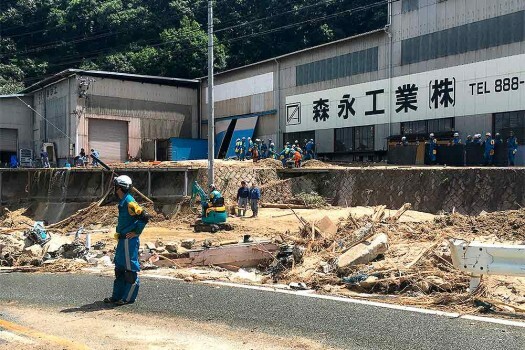 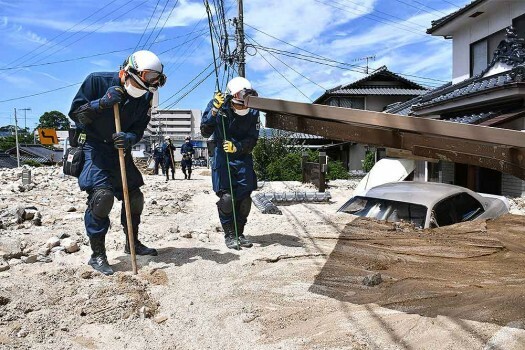 Rescuers remove the debris to clear an area hit by a mudslide caused by heavy rains in Hiroshima, southwestern Japan.